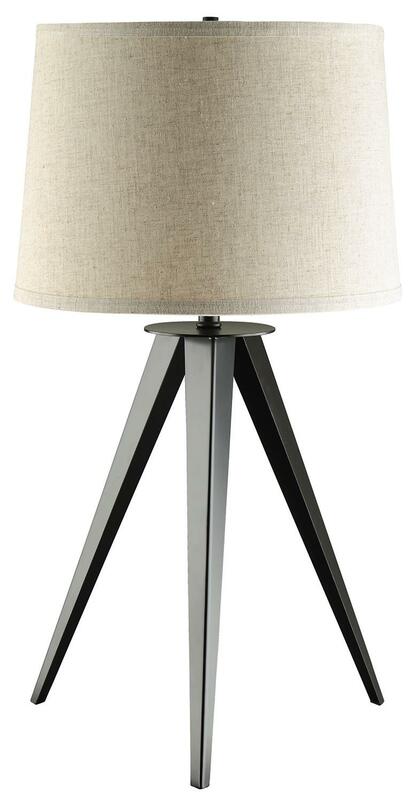 This table lamp with a three-leg base adds contemporary style with a retro feel to your decor. Rotary switch. 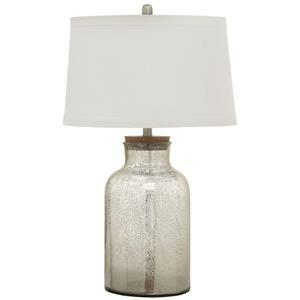 The Table Lamps Table Lamp with Three-Leg Base by Coaster at Value City Furniture in the New Jersey, NJ, Staten Island, Hoboken area. Product availability may vary. Contact us for the most current availability on this product.